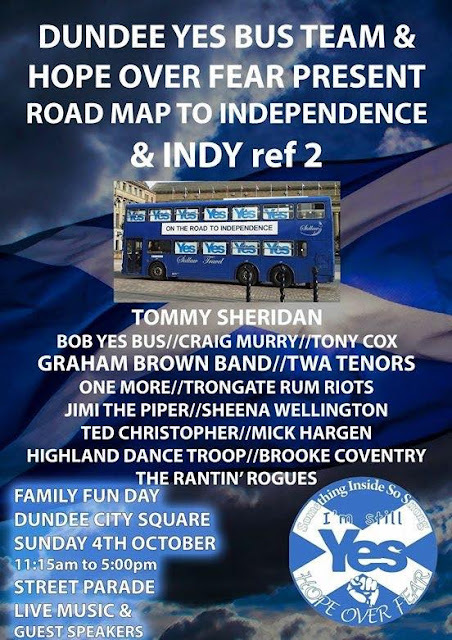 Jimi will performing at a huge STILL YES rally planned in the centre of Dundee this Sunday (Oct 4th) 11am to 5pm..
Jimi is extremely honoured to have made the billing, which features top entertainers, music acts and speakers. He will take to the stage with pipes and backing tapes to play music from his recent albums..
Should be a great day. Maybe see you there.